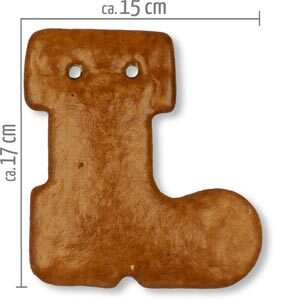 Decorating gingerbread is the ideal activity to get in the right Christmas mood. 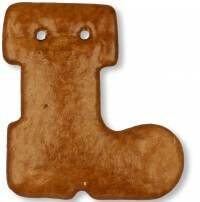 Our gingerbread blanks in the popular Nikolausstiefel motif are very easy to decorate with colorful frosting . 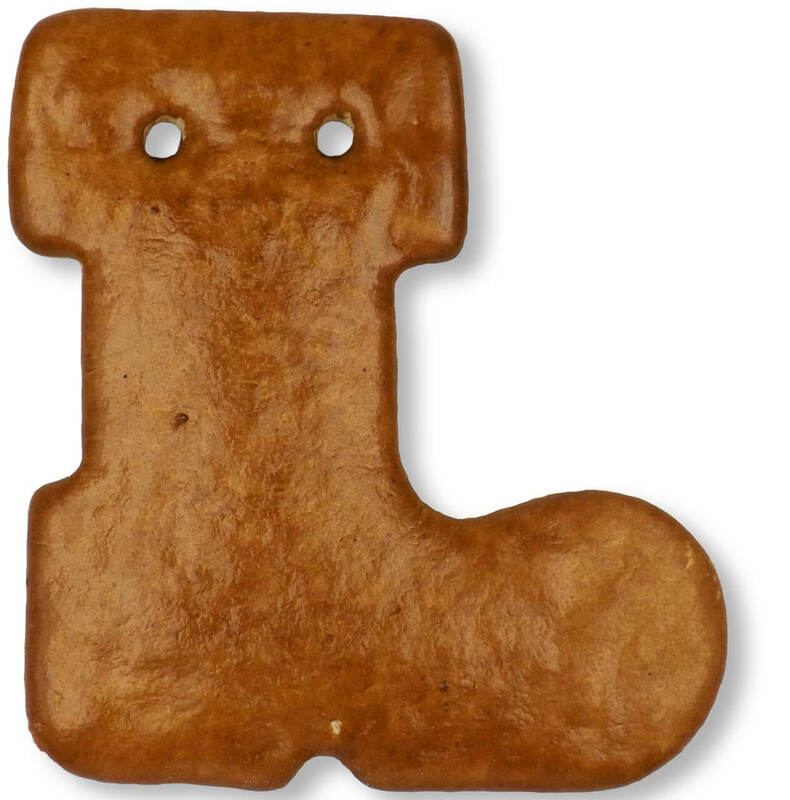 Whether as decorationon the banquet table or as a Christmas tree decoration, your individually designed gingerbread boots will inspire all.